Apartment 19 is the ideal luxury apartment for a quick getaway. A well appointed and tastefully decorated three bedroom apartment consisting of one queen in the main bedroom and two single beds each in the remaining rooms. 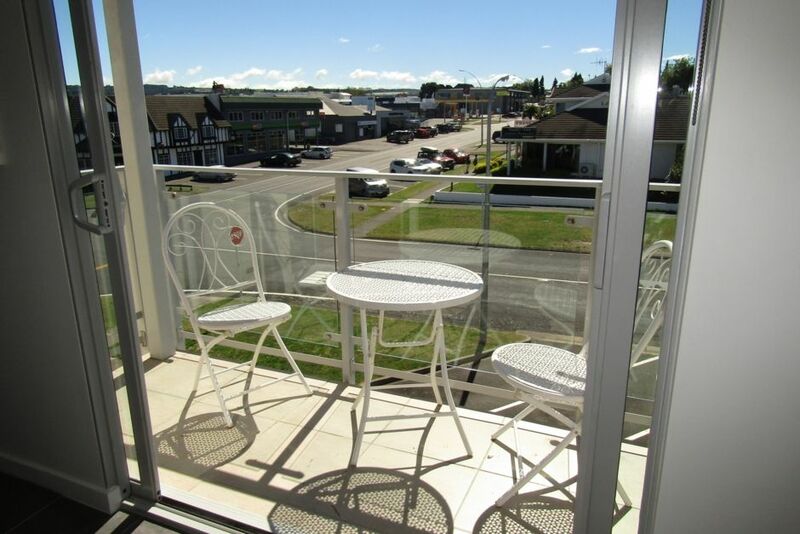 This apartment has stunning views of the lake, on site access to heated swimming pool and gym. Only a short two minute walk to town and lake front. There is secure garaging available for two cars or for a car and boat. Absolutely no parties or additional guests at this apartment. Certainly a few quiet drinks are fine, but if you are wanting an apartment to party in, then sorry but this is not the property for you. Please be considerate of the neighbors as they will contact us if there are any problems. great location, immaculate presentation, will stay again. Beautiful apartment in a very convenient location. Fantastic location and the apartment had everything we needed.